If you managed to catch the Wayne Rooney documentary the BBC made recently you were no doubt reminded of the excitement that surrounded the then 16 year old boy who broke into our first team with such an arrogance and attitude that befitted his local upbringing. We witnessed first hand how he played with that ‘Scouse swagger’, how he visibly put fear into the eyes of defenders who were far more senior and experienced than himself. The early moments of that documentary highlighted his days growing up in Croxteth and how he came into Everton’s academy. It suddenly struck me and no doubt reminded you all just how exciting this period was – how this superstar was ours and how we developed him into being the country’s most exciting talent in a generation. We were credited for how we nurtured him and faith was restored in English football’s ability to produce these mercurial young talents again. Sadly we said goodbye to Rooney too soon. 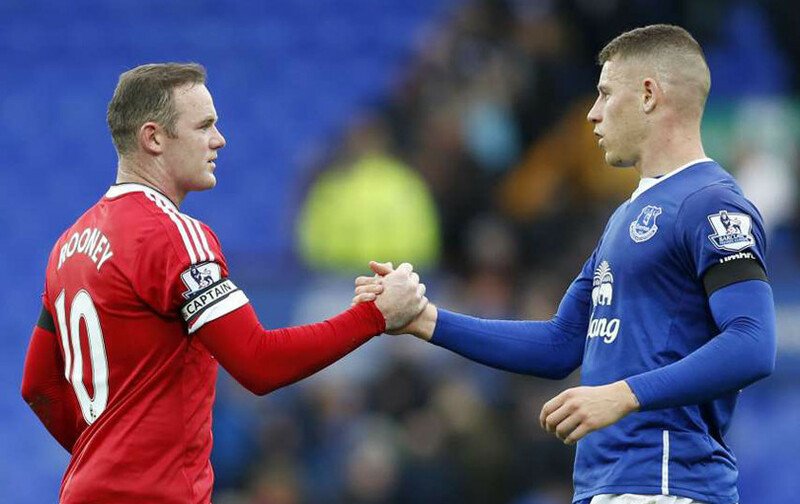 Everton’s loss was a monumental gain for Manchester United. What we have never lost sight of though is the importance of a good system for producing young players for the first team, be it before Rooney’s rise or after it. Traditionally, a successful football club or nation is built on it’s ability to nurture young talent. If you look at all the great sides in history, accompanying the transfers or older professionals is a core of players brought through the ranks. Celtic’s Lisbon Lions famously had all but one of their European Cup Final starting XI born within 10 miles of Glasgow (the one being Bobby Lennox, born 30 miles away). Manchester United’s ‘Class of 92’ provided their supporters with domestic dominance in the 90s and 2000s. Perhaps the greatest club side ever in Barcelona have constantly produced world class players. The likes of Pep Guardiola, Xavi, Iniesta and although not locally born, Lionel Messi honed their skills in the club’s La Masia training complex. It is fact, not opinion, that you require internal youth development to be a consistent force in club and international football. What are we doing? What is our stance on youth? Is it a top priority that we develop local talent with the aim of them achieving success in our senior squad? Looking from the outside in, without there being any documented ‘Mission Statement’ or a conclusive format that us as supporters can refer to, we can only make judgments from what we witness on match day and or in snippets we read or hear. The Finch Farm complex has given us a chance to allow our youngsters to play in a proper footballing environment befitting of the modern game. Roberto Martinez has in the past talked about some form or living quarters on the training ground, akin to the La Masia complex in Barcelona. We await to see if this comes to fruition, but the fact the manager has commented on this indicates that it is in his thoughts and youth is a priority. Our financial situation must also force our hand somewhat on this issue. 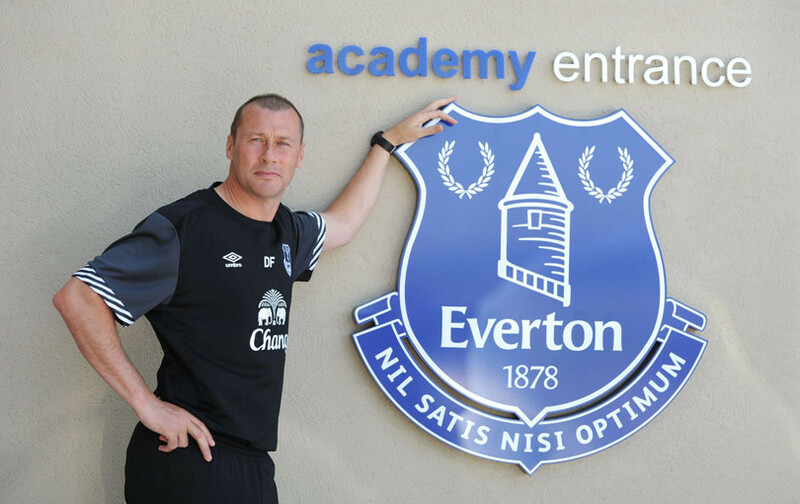 There are two facets to this working in our favour in terms of youth development at Everton. Firstly, because we cannot flood the squad with expensive signings in areas we would like, such as when we have an injury or if we lack squad depth, it becomes necessary for us to blood youngsters. Recently, Seamus Coleman was dealt an injury blow which allowed Tyias Browning to have a solid run of first team games. Of course I would like us to buy expensive talent to help our squad, but I love more that we have a young, local born player in reserve. Perhaps this could be beneficial to us in the long term? Secondly, with the limited amount of transfer spend we have at our disposal, we have taken the policy of scouting the lower leagues for young talent we can develop further and arguably better in our academy or U’21 squad. This policy is an undoubted success, with John Stones and Brendan Galloway becoming not only full first team members, but essential to our starting XI. Would they be there now or even at Everton if we had superior spending power? It is certainly a thought to ponder, the argument being though that it isn’t always to our detriment that we aren’t as financially rich as we all would like. So what about the future as we see it now and who is next off the production line? Is there a La Masia style or ‘Class of 92’ group of players that the manager believes can make the grade? Martinez has spoken this season about a generation of youngsters he and the staff are excited about for the upcoming seasons. As recently as the last international break, 17-year-old Tom Davies, who only signed professional forms for Everton in September 2015, trained with the England Senior Squad whilst on U’17 national duty at St George’s Park. Ryan Ledson holds the accolade of being the last England captain at any level to win international honours, when he led his U’17 side to glory in the 2014 European Championships. His team-mate and fellow blue, Jonjoe Kenny scored the winning penalty in the shoot-out of that final against the Dutch. 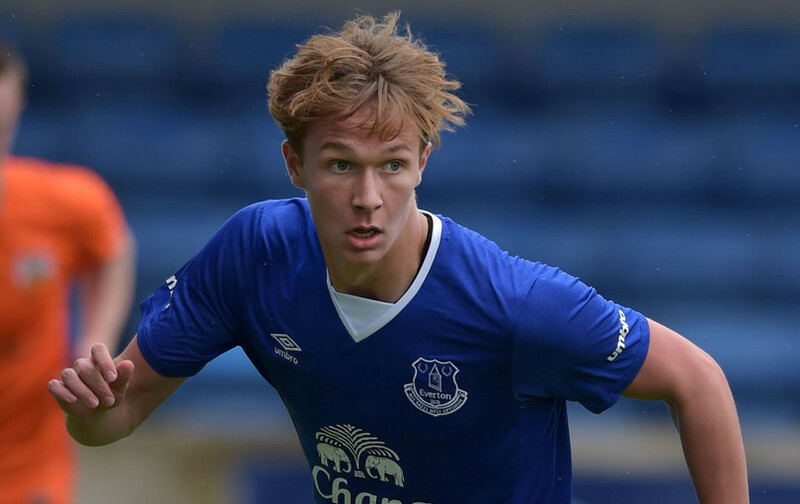 Matthew Pennington has made a first team appearance in the League Cup this season and the likes of Kieran Dowell and Antonee Robinson have featured for the first-team in pre-season. Of course, with every Rooney, there is a Michael Branch. For every Barkley there are scores of players who didn’t make it. It is notoriously difficult for a group of youngsters to make the grade fully but it is encouraging that our club seems to be allowing these kids every chance to succeed. We have a fabulous record of producing youngsters at Everton, and if not, moving many of them on to have professional careers. 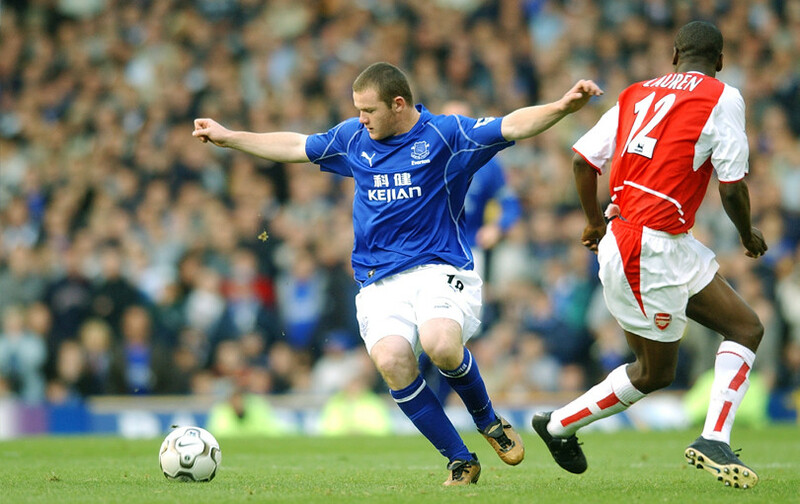 I was always frustrated as a young fan, that Evertonians like Jamie Carragher, Robbie Fowler, Michael Owen and Steve McMananman were developed across the park rather than at their boyhood club. The recent Merseyside Derby featured no local player for Liverpool. Maybe this could represent a shift in mindset and now the great local players we missed out on in the past will feel they will be given more of a chance to make it in blue rather than in red. Everton now have the chance to lead the way as the club which produces the best youngsters in this country. We give them the chance whereas the big money clubs favour an expensive ‘big name’ over their academy talent. In the short term, this will no doubt lead to success. It could be argued that long term however, it leaves them with no player that is ‘theirs’, no one of their own to identify with. The big question is whether playing the long game and nurturing young talent will be to Everton’s ultimate gain of winning silverware and achieving success. For now though, embrace the fact that there are kids in that squad desperate to get out there and play for us. Desperate to make a name for themselves under the ethos of Everton and all that the club stands for. Give them a chance when they do feature. Try to abandon judging them after one game. They won’t all be a Rooney or a Barkley straight away, but in time, who is to say we won’t have not just the one or two, but a squad featuring many of our own – many of the kids on the street, who just want to play for Everton FC.